Shocking news hit the world this week as Marvel legend Stan Lee was pronounced dead at 95. A hero to the dreamer in all of us, Stan Lee entertained millions around the world with his amazing creations such as Spider-Man, X-Men, Iron Man, and the list goes on and on. 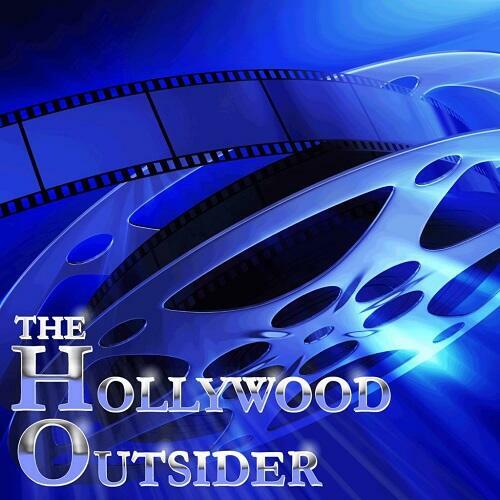 On this episode of The Hollywood Outsider, we reflect back on what Stan Lee has meant to us, as well as his legacy. After that emotional journey, we dive into our every single major theatrical release that will be discuss for the remainder of the year, as we whittle through the muck to share what gems away all of us in cinemas this winter season. This is our Holiday Movie Preview 2018! Discussed on this episode (0:00 – 27:21) Remembering Stan Lee (27:22 – 1:14:56) Holiday Movie Preview 2018 (1:14:57 – 1:21:27) Recommendations | Closing Email topic suggestions or episode reactions to feedback@thehollywoodoutsider.com Please support The Hollywood Outsider and gain immediate access to exclusive bonus content, including a BONUS monthly episode and Bad Movie Night, by visiting Patreon.com/ TheHollywoodOutsider Be sure to join our Facebook Group Join our Fantasy Movie League! Find our league, then use the password ‘buypopcorn’ Do your shopping via our Amazon Link!